Start soon for Father's Day!!! Get started early for Father's Day! Bring in your sweet little kiddos and create some hand-painted pieces for dad and grandpa! Let us help you put handprints or footprints on mugs, plates, frames, or anything you love. We can even help encourage your little one to draw a fun picture or self portrait with pencil, which you can go over with our special glaze pencil to make it permanent! There are so many creative and fun things waiting for you at Painted Plate! Drop in and make some memories! As summer begins to wind down (and cool down! ), it's always fun to plan some last minute adventures. Summer is about fun experiences and creating memories. Maybe you and your kids want to spend some creative time before school starts back up, perhaps you need a cute gift for an end-of-the-summer wedding, or maybe you and your friends want to paint some fun mugs to take with you to college. No matter the occasion, The Painted Plate is perfect for you! Our hope is to give everyone who walks through the door an experience they'll treasure forever. Whether that's throwing a birthday party for your adorable kiddo or walking you through the steps to paint a piece you'll use for years to come, our staff is here to make that happen. Over the next few weeks, we'll be adding new pieces of pottery to our selection! Make sure you stop on by and check them out. It's always fun to create something new and different! You can even bring in that cute design you found on Pinterest! We'll show you the right techniques to bring it to life. We'll also be adding some evening classes you can sign up for! Let us know in the comments what types of classes you'd enjoy and we'll do our best to make them happen. So keep us in mind as you enjoy the last few weeks of summer! Head downtown and paint with us. We'll make sure you enjoy every moment! Spring Arts Walk is about to hit downtown Olympia, and The Painted Plate is excited to be a part of the fun. Many people have enjoyed painting pottery in our studio for the last 19 years. We have been lucky to have employees who love creating art with each and every person who walks through the door. Our employees become jacks of all trades: painters, instructors, baristas, clay artists, kiln technicians, and custom artists. They work hard to create a studio with walls filled with beautifully designed pottery at the direction of the store's owner, the lovely Georgia LaRocque. But the secret is, they have unique designs their own! This year, The Painted Plate will be showcasing some of our employees and their wonderful work. Each of our artists has their own special style and is thrilled to be able to share it with you this spring. So take a moment and let us introduce you to The Artists Within! Hello, my name is Kim Nelson and I'm an artist. It's been 1 day 13 hours and 24 minutes since I've picked up a pencil. As an artist, I could not stop sketching, painting, and doodling on every surface available. Even when I was diagnosed with Compulsive doodle syndrome by friends and family, I could not stop drawing. This is the torment and hopelessness of being artistically inclined. Yet here I am, cold turkey many hours and few minutes sober. How is this possible? I guess it's not, and I'm really just hoping to fail this cold turkey business and get back to creating. All joking aside, I love to create and amuse myself, and possibly others with what I make. Thanks and please enjoy my portraits and jokes on ceramics this spring Arts Walk. 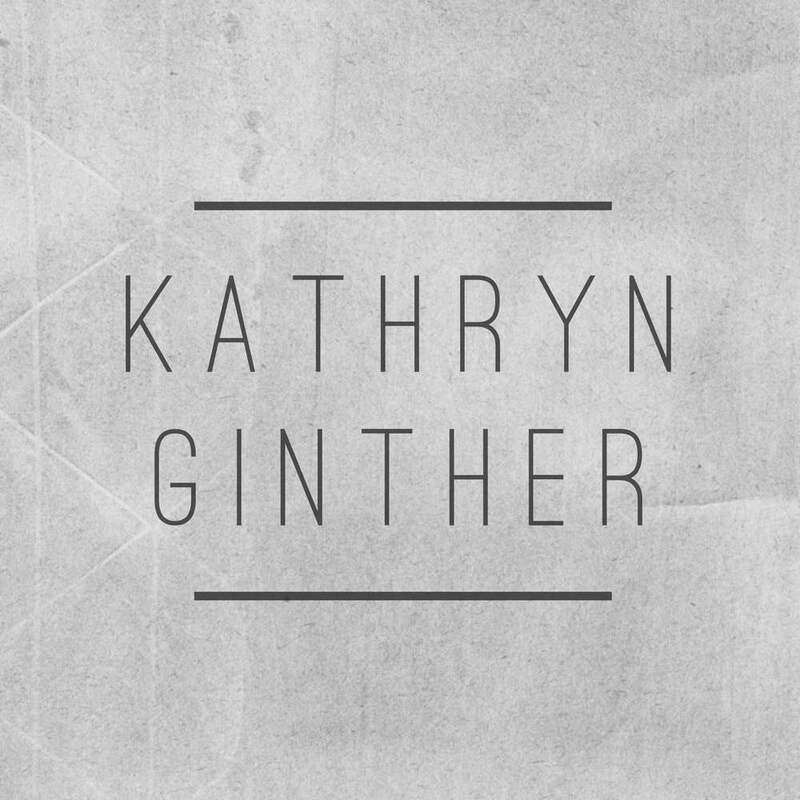 Kathryn Ginther is a visual artist based in Olympia Washington. She received her BFA at the Maine College of Art with a concentration in painting. Her studio practice focuses on the figure and exploring traditional portraiture. Her love of portraiture stems from a lifelong interest in people watching, or as her husband likes to call it, staring. every portrait is an opportunity to watch a sterile surface become a loved one, acquaintance, or stranger. For kathryn, a portrait is a person who doesn't mind being stared at, and who was in fact, created for the soul purpose of staring at you. Cassi has no formal artist training, save one calligraphy class she took during college. But that was enough. Since then, she has become a self-taught calligrapher, more recently focusing on handlettering and brush lettering. Her love of words is what drives her art: taking simple words and wonderful phrases and turning them into beautiful works of art. She immediately fell in love with the quote, "Have nothing in your house that you do not know to be useful or believe to be beautiful," so that is the mantra for her creativity. The ceramic Pieces painted by Chrissy Giles have one purpose - to put a smile on your face. Inspired by her close relationship to the woods and creatures of the Pacific Northwest, Chrissy focuses on surrealistic animal motifs, botanical illustration, and playful portraiture. With an art school background, her motivation for creating work is to not take it too seriously. Chrissy currently studies art and sustainability at The Evergreen State College.